Conveen Security + Urine Bags have been designed with you in mind. 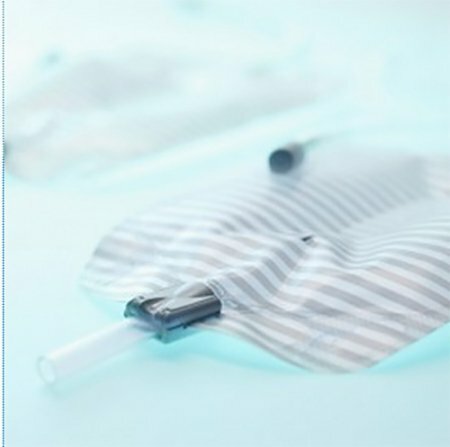 These leg bags connect to both urisheaths and catheters. Conveen Security + Urine Bags are easy to wear with a centre weld in the middle to contour to your leg, maximising discretion while maintaining security. With button-on leg straps, soft non woven backing and easy to use flip-down tap Conveen Security + Urine Bags are extremely comfortable to wear. 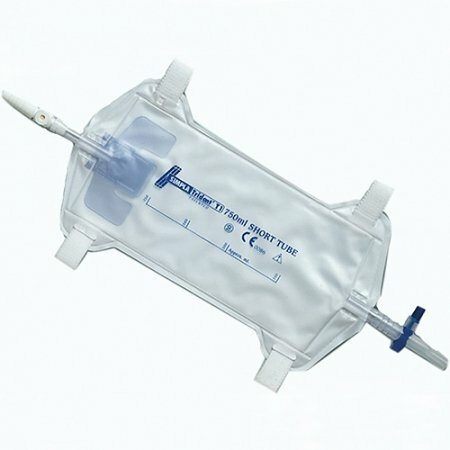 The tubing is a special non kink tubing ensuring the free flow of urine, and the non return valve ensures no backflow of urine occurs.